It seems only fair to show you all a glimpse of working with our amazing team here at D4R! 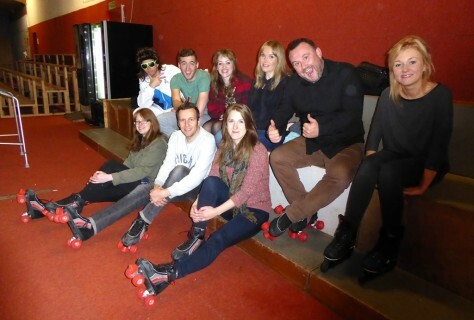 We organised a D4R Roller Disco at our local Roller Arena. 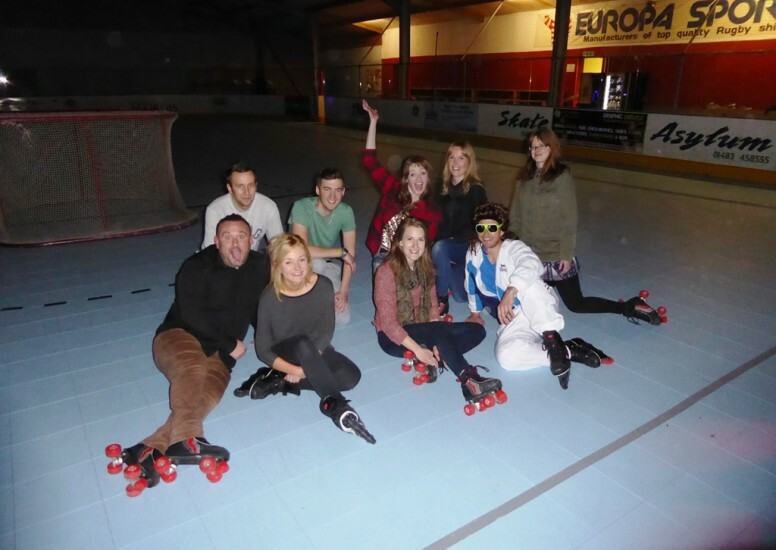 The skill level varied between those who attended – those who were brave enough to attend! The scale went from ‘Surprisingly Amazing’ to ‘Truly Pathetic’. 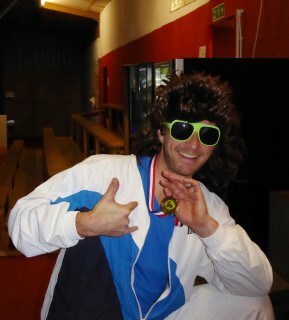 Sean, D4R Creative Head, showcased his secret talents and won the prestigious Roller Disco Champion award. Not only for his ability to skate in inline skates, but also for fabulously dressing for the occasion.